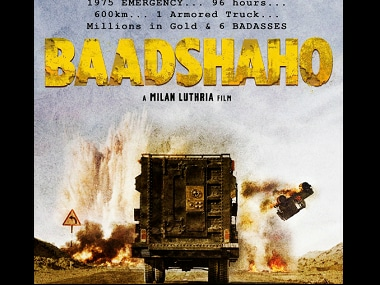 Milan Luthria, director of upcoming Baadshaho, has reportedly trimmed portions from a 10-minute-long love making sequence featuring Ajay Devgn and Ileana D'Cruz. Amid the row of controversies surrounding Madhur Bhandarkar's Indu Sarkar, there have been numerous developments— Congress party protests in Mumbai, Bhandarkar approaching FCAT and police protection to Bhandarkar and his family. Following the cancellation of Indu Sarkar's press conference in Nagpur, director Madhur Bhandarkar said to Rahul Gandhi, "Can I have my freedom of expression?" 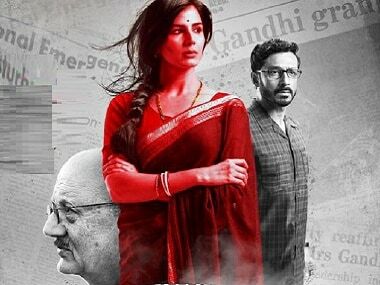 Director Madhur Bhandarkar will put disclaimer in Indu Sarkar about the events being dramatised in the film. 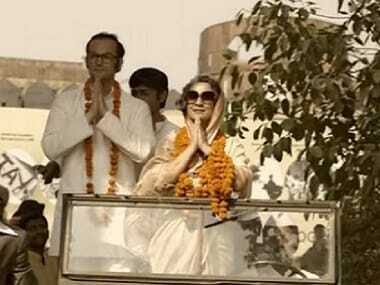 The film is based around Emergency period in 1975 during Indira Gandhi government. 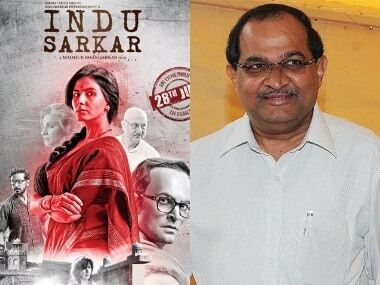 Already amid multiple controversies, Madhur Bhandarkar's Indu Sarkar film has now been advised 14 cuts from the Central Board of Film Certification. Indu Sarkar's new song 'Ye Awaaz Hai' is out and is a breath of fresh air. Set during the Indian Emergency, the song encapsulates the soul of the film.